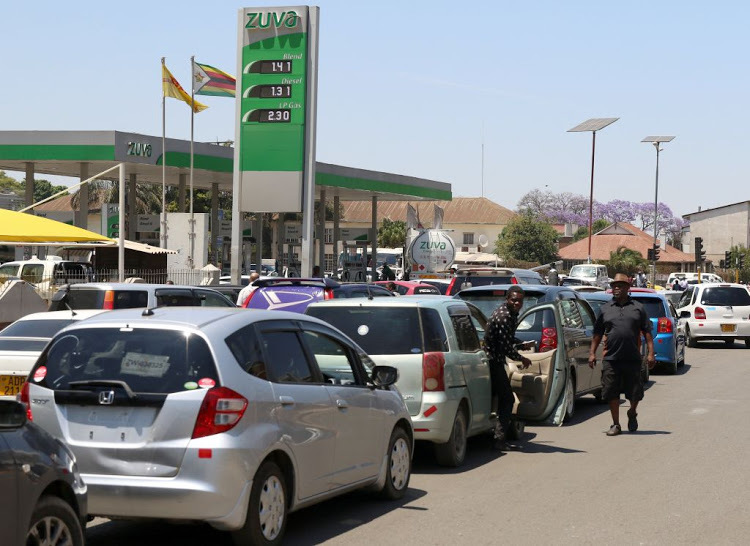 Compared to all ZANU-PF’s other election victories, it was relatively clean: little intimidation or bribery of voters except in rural areas and little overt violence. 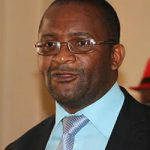 But it was imperative that Mnangagwa win the presidency in the first round, when he faced a half-dozen rivals who split the opposition vote. For that, he needed to get over 50 per cent of the votes in the first round. He clearly didn’t get it, because the vote-counting (largely controlled by ZANU-PF appointees) took three days longer than expected. 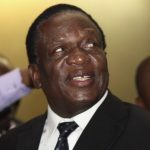 After the numbers had been thoroughly massaged, it was finally announced that Mnangagwa got 50.8 per cent of the votes. Congratulations, Mr President!